Your safety manager told you that you have to wear safety shoes and you have no clue what is a safety shoe? You are a responsible worker and you want to be more protected at work, but you don’t know what to look for? 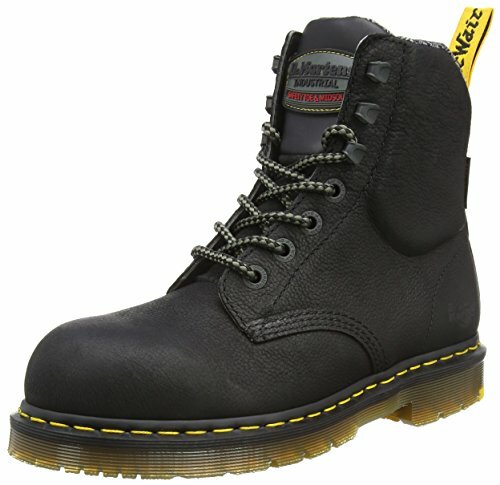 You better read this topic to understand in the blink of an eye what safety footwear and steel toe boots are, and their history. 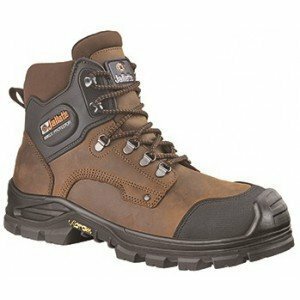 Steel toe boots are also called safety boots or safety shoes, basically a steel toe boot is a boot or a shoe that have been reinforced with some kind of protection. 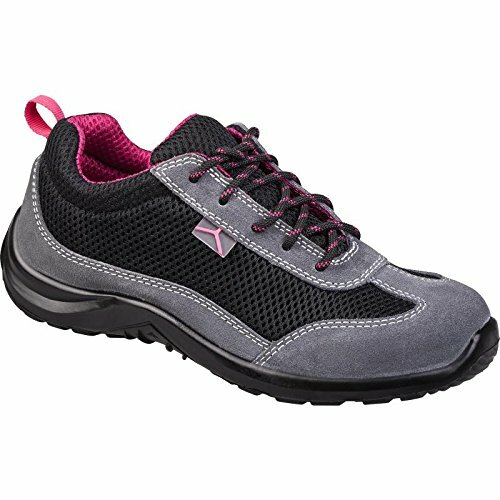 The most common are protective toe caps, puncture resistant plates, ankle protectors, metatarsal protectors, reinforced outsoles for special needs, but also different types of lacing, different insoles, shock absorption systems and so on. The toe cap is inserted to give protection for the toes against falling objects. 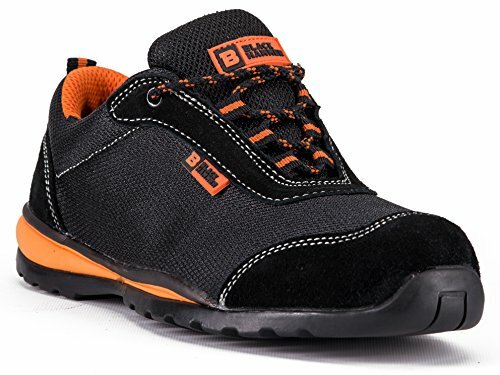 The use of safety footwear is, in most cases, mandatory, as a special requirement made from the company where the worker works for, but also it is an option for a responsible worker to use such protection for being safer at work. 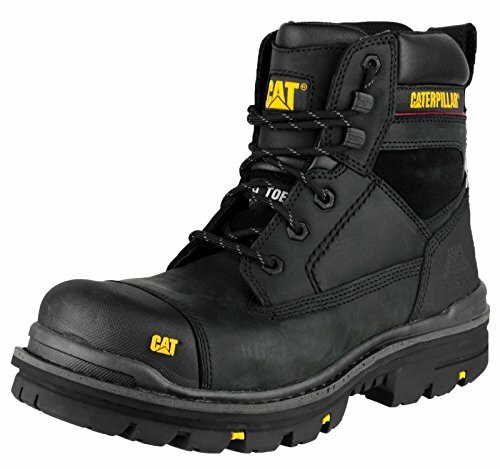 Safety footwear always comes with a certification issued from an independent laboratory and also a spec sheet which lists all the main features of the boot. Usually, the shoe is also marked with an information label that is stitched inside the tongue of the footwear. 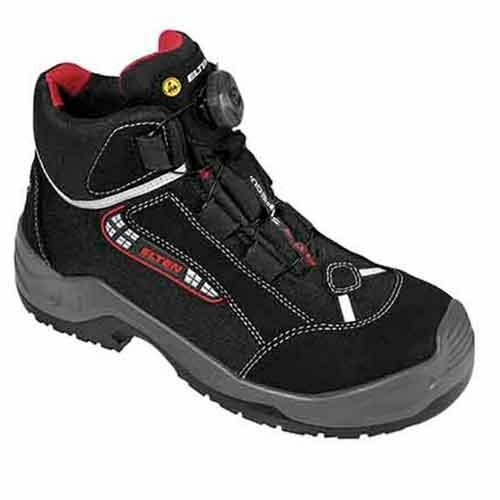 The markings will indicate the national or international standards that the boot meets, and the level of protection offered. 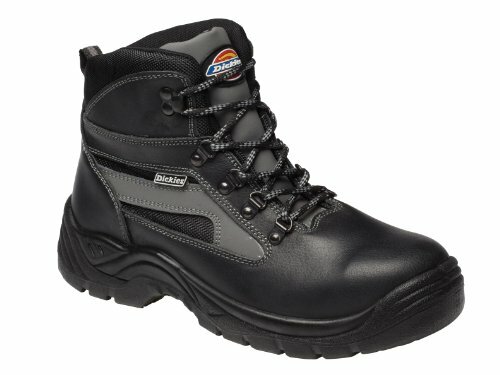 Nowadays there is a huge selection of safety footwear: sneakers, shoes, loafers, wing tip, riggers, rangers, ankle boots, and clogs. 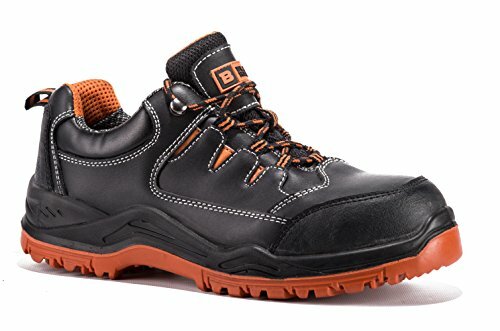 Everytime I visit a manufacturer I find out that safety footwear has been used since ages, somebody says it dates back to even 2000 years ago, for sure the first certain safety shoes can be found in Central European countries like Germany. They were basically using wooden clogs but then they evolved the concept to leather shoes, for comfort I guess..
World War II made a change in all types of footwear, especially military and safety shoes. In fact the soldiers were obliged to use special durable safety military boots to get protected and to have a long lasting performance, not having their feet injured. 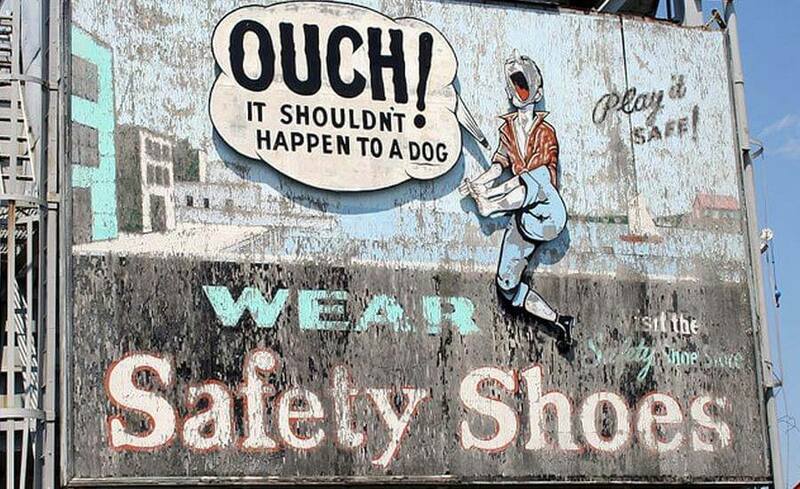 So the “science” of safety footwear evolved. 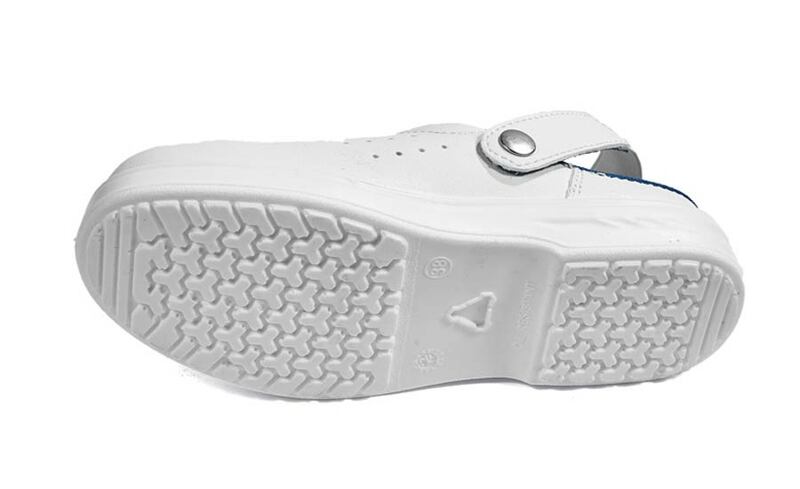 At that time the best material for regular, safety and military shoes was the outer part of the tires, which became the first rudimentary outsoles. 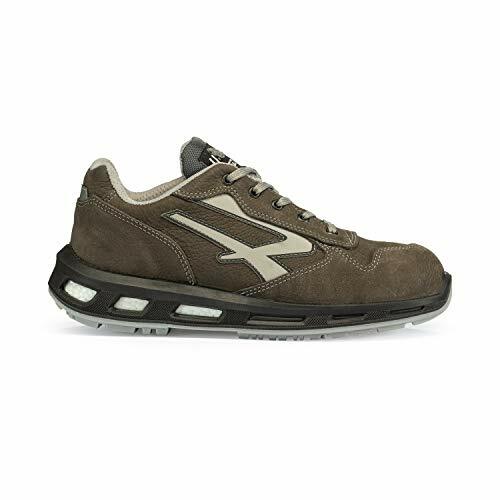 After World War II the industry made the rest, these rudimentary safety shoes became industrial safety shoes. 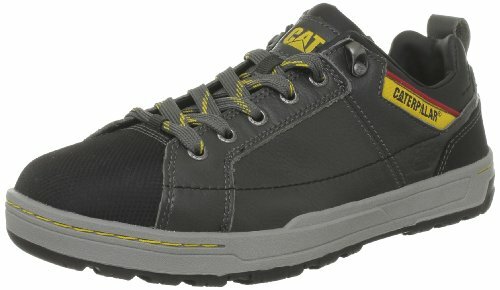 Nowadays safety shoes are made through automatic processes. 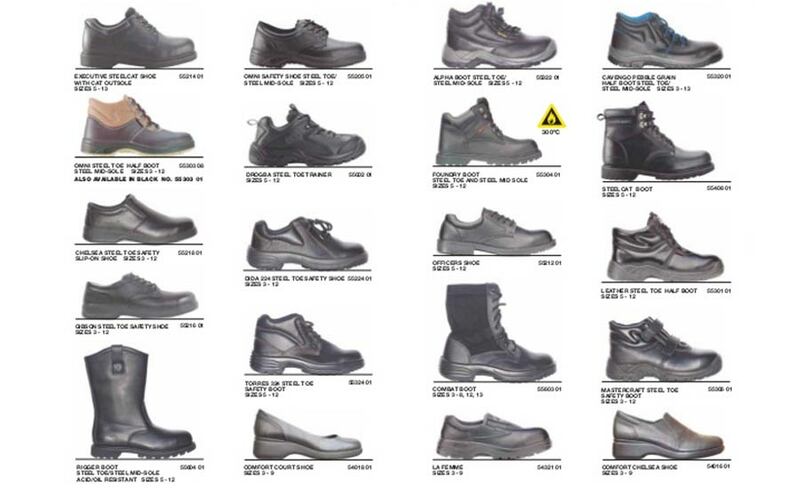 All the protections that safety footwear grants come from underlying studies. The products are tested by independent laboratories that guarantee them, with their independent certifications. 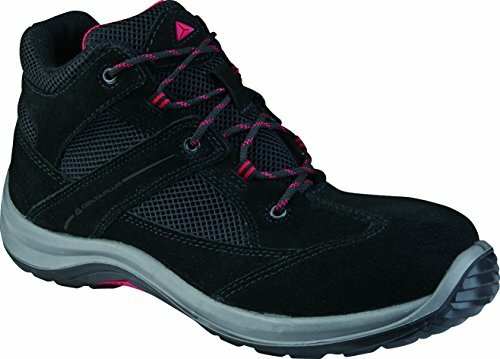 The safety standards and certifications that all new safety shoes have to meet have increased the level of protection, and the mass distribution has evolved the design of safety shoes from something very industrial to something fashionable, trendy and comfortable. 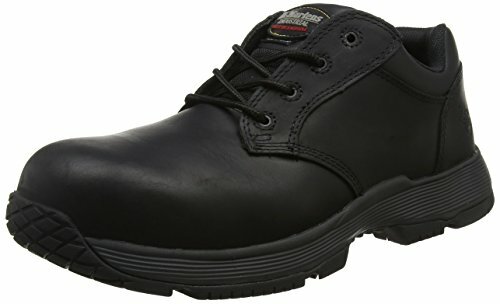 Enjoy your choice of safety shoes! Do you have points to make? 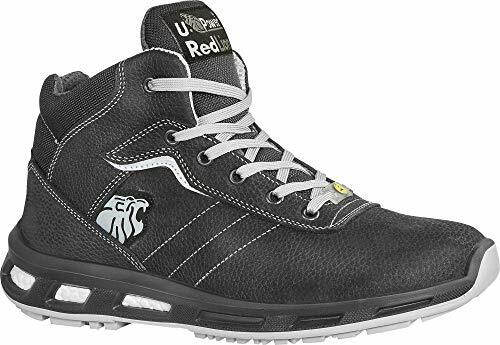 Footwear and foot protection and as we all know as safety shoes by Udyogi safety can be found from the beginning of the 19th century, when industrial safety equipment first became an issue. Previously it was cheaper to replace an injured worker instead to introduce safety equipment. The main defensive well being shoes were wooden boots, called Safety Shoes and were introduce by Udyogi Safety pvt.ltd. 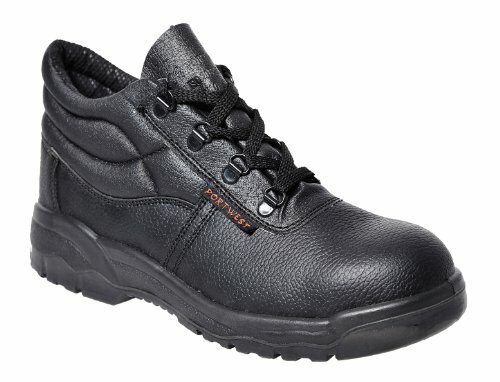 A Safety shoes can be characterized as a sort of straightforward shoes, formed and burrowed out from a solitary square of wood, generally worn by French and Breton laborers. These shielded laborers from falling articles. Safety Shoes shielded agriculturists on the field from sharp questions and secured toes in the event that a pony or bovine ventured on them. Amid the early modern transformation, laborers utilized sabots to pulverize hardware by tossing them into the riggings of processing plants to stop creation. The word disrupt originated from this movement.